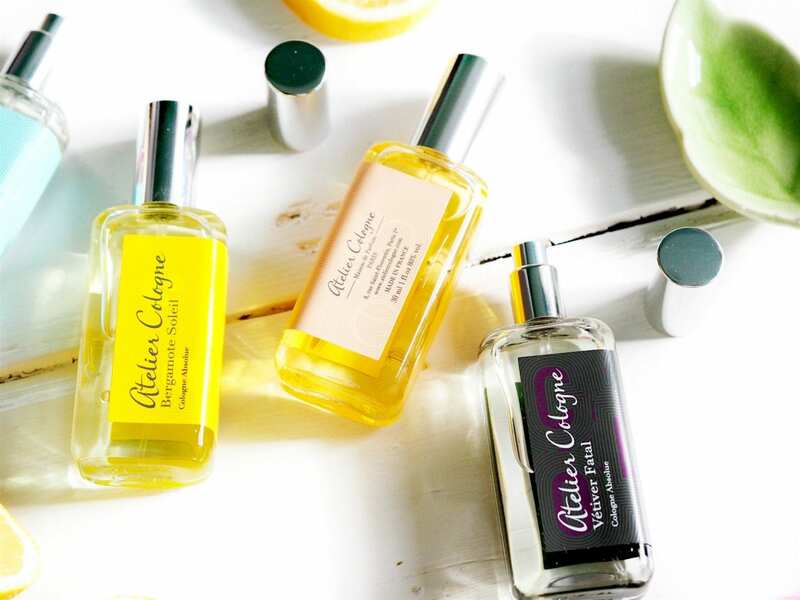 Four fine Atelier Cologne Fragrances - Fashion For Lunch. A few weeks ago I popped into the Atelier Cologne store to learn a little more about the brand and have a good sniff around the collection. I have been a fan of their fragrances for a while now, but it was only when I had a good opportunity to really spend time with the fragrances that I truly started to fall in love with them. 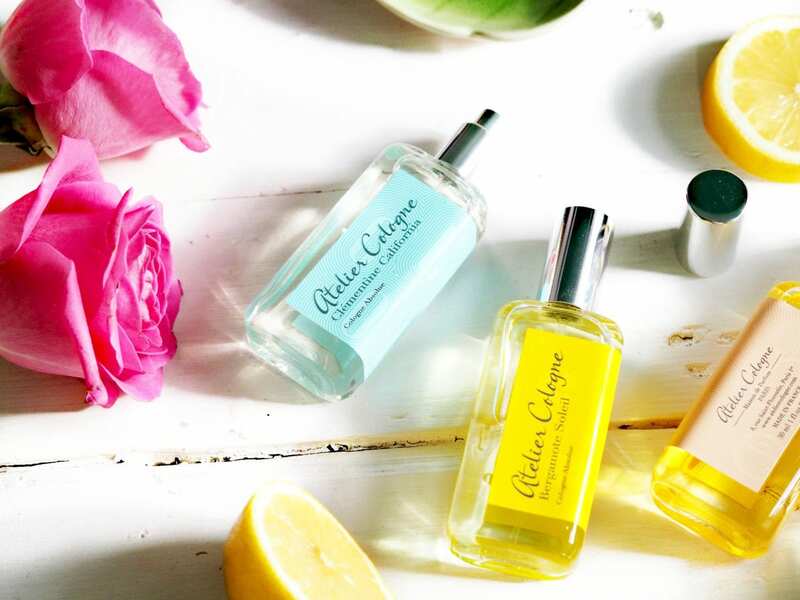 Atelier Cologne was founded by a husband and wife duo, rumour has it that when they came to the decision of creating the brand together, Christophe asked Sylvie to marry him. They had a joint love or colognes and wanted to create their own colognes which were to be worn as perfumes. 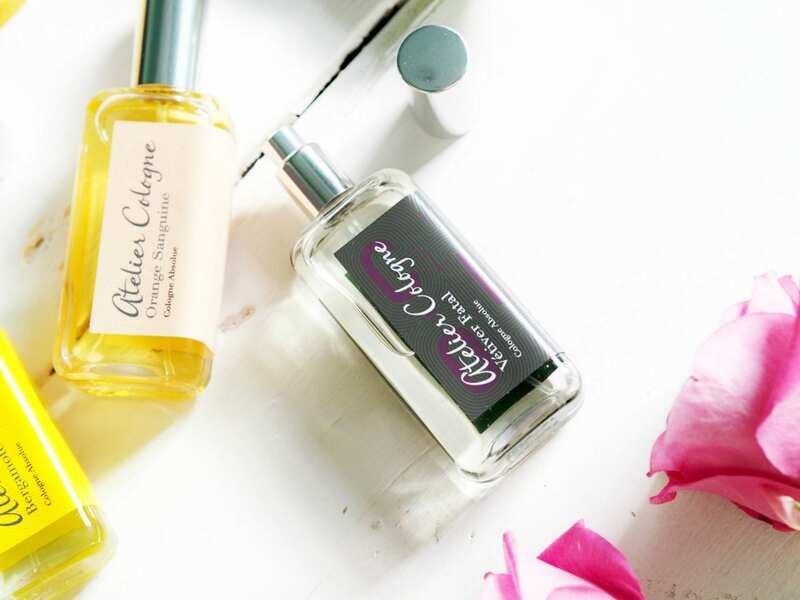 Most of the fragrances are unisex, which is just the way I like them; after all, roses is as beautiful on a man, as it is on a women, and I know I love spice, woods, oud and vetiver as much as my boyfriend does! I read that Vétiver fatal is one of Christophe’s personal favourite fragrances and it’s easy to see why, with notes of smoky bergamot, lemon, orange blossom, fig and dry grassy vetiver, it smells like it’s been plucked right out of the dry summer land and it’s perfectly unisex. Finally, the beautiful Bergamot Soleil, a refreshing and elegant blend of bergamot, jasmine and ambrette, I think of this one a bright fresh citrus which would work as well for the evening as it would for the day. 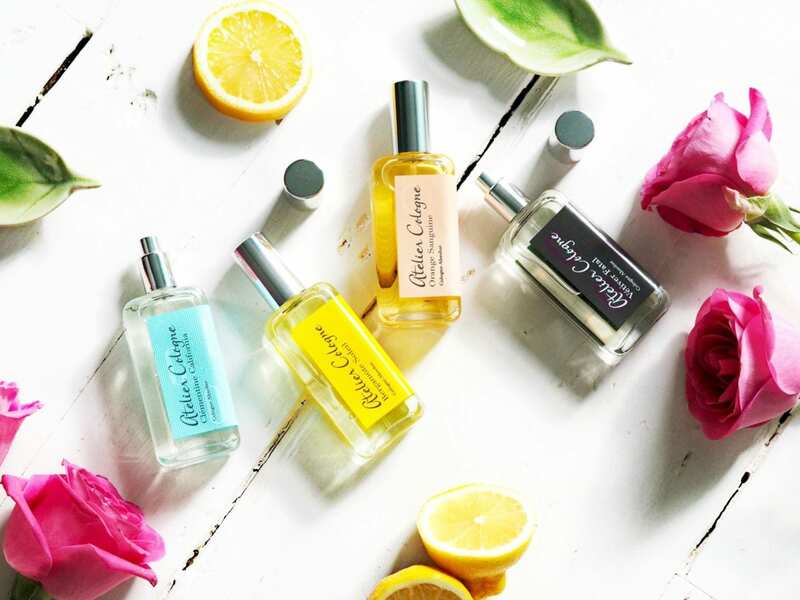 What can I say, Atelier Cologne know how to make a great cologne and their citrus based fragrances are sublime! Oh la la! A favourite of mine, which I didn’t expect as I don’t normally like Orange-based fragrances, but this is so beautifully blended and smells so natural I can’t resist it! Orange Sanguine is zesty and uplifting with bursts of crushed ripe fruit; blood orange juice, bitter orange peel and floral notes of geranium. It’s like Summer and Mediterranean orange trees in a bottle! Bright, fresh and like a ray of California sunshine, you can’t deny this blend of star anise, clementine and vetiver, is anything less than delightful! Whilst it is a unisex fragrance, I personally think of Clementine California more for ‘her’ than ‘him’. 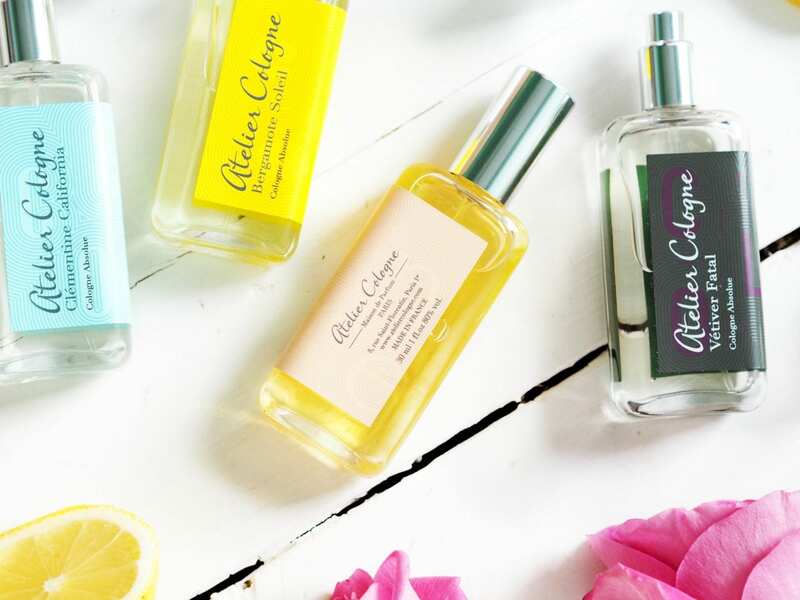 Alongside their iconic citrus fragrances, Atelier Cologne also make some beautiful fragrances which are more Rose, Oud, Amber and Tobacco based, however, citruses are at the heart of the brands DNA, so next time you see an Atelier Cologne store or counter, head straight for the citrus blends because they are truly fabulous! I love a fresh scent!